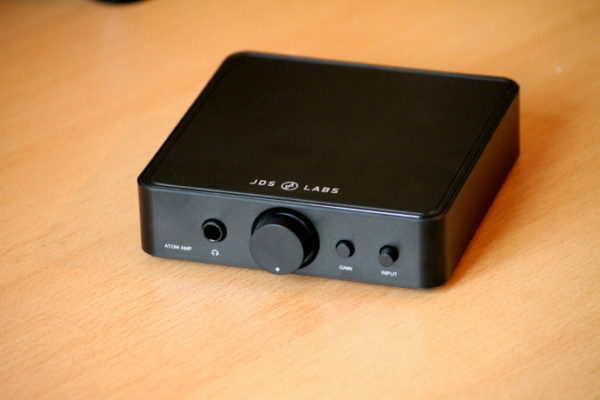 Disclaimer: Flare Audio supplied both JET 1 and 2 for the purposes of this review. I paid nothing for them. JET 1 goes for 71$ USD, and JET 2 for 95$ USD, respectively. You can find out all about them here: Flares JET: Imagine if you had X-ray hearing. Pounding an essay through the Flare Audio JET 1’s big, back beats isn’t natural. It’s a paced, exciting. I’m currently training it on the way to Fujiya Avic’s Spring Headphone Festival, and self-conscious of bopping my head. It’s all I can do to keep my iPad from rocking from my lap as involuntarily I bang my head to another Armin beat. 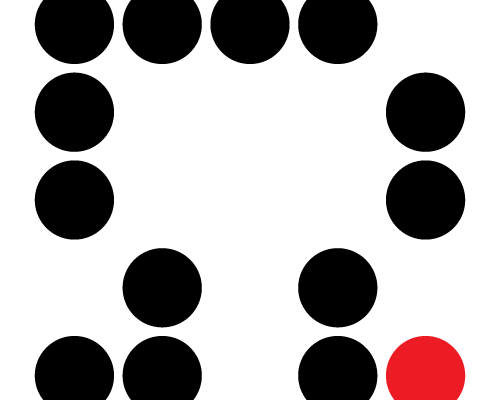 It’s something from 2008 called Imagine: a graceful trance record, though certainly less polished than Marcus Schulz’s Progression, but less themed, and more chaotic. Strangely, it is easier to listen to over and over again. JET 1 is a bit like that. I don’t pop it in expecting a perfect audiophile experience. But I also don’t I pop it in expecting pop. Straddling the interstices between the two, it makes fun with music, whilst giving great air, midrange detail, and instrument spread. Both JETs are functionally designed. It’s tubby body is grippy. Consequentially, taking it out, and putting it in again is trivial. It’s long sound tube ensures that its body won’t rub against the inner ear. Its sound tube flutes into hard, raised flanges whose death lock keeps ear pieces tight. I’ll be damned if they fall off into your ear. You may even need strengthen your grip before trying to prise them off. Driver flex is noticeable when inserting and adjusting fit. 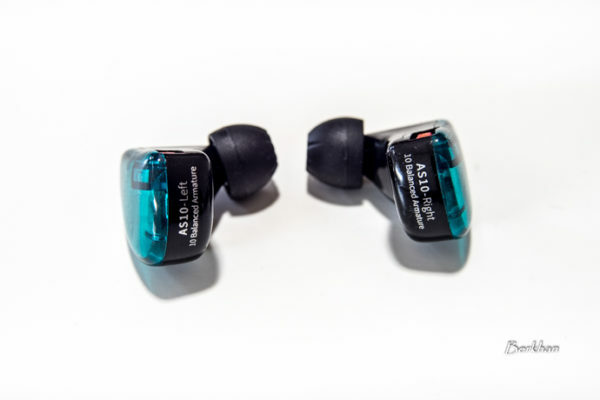 It’s the lose, crinkly crackle you get from larger format, thin-membrane in-ear speakers. You’ve heard it. I’ve heard it. We’ve complained that it foretells an early demise. And yet still those earphones plod along, strong as they did from day one. JET earphones lack wax/debris filters. If you wax flakey, you may want to think of a different earphone. There’s a bit of glue showing at the earphone-side stress relief, but I’ve seen it in a 2000$ earphone. The cable is energetic and grippy. 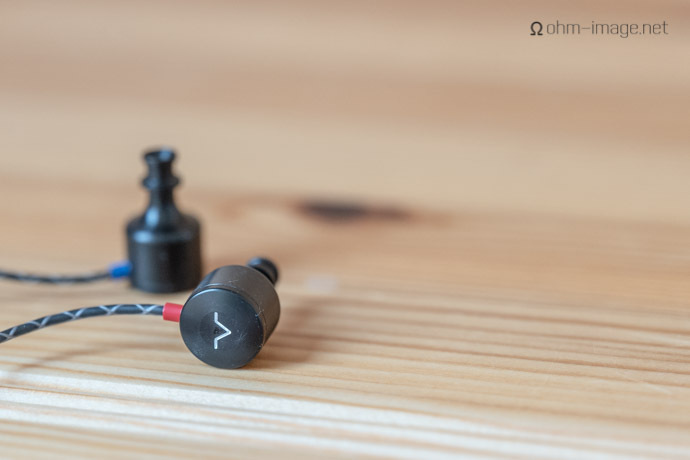 Xs intertwine from tip to bum; a classy look that you can recommend to your better half, but honestly, which I’m less keen on in the JETs than I am in an IE800. 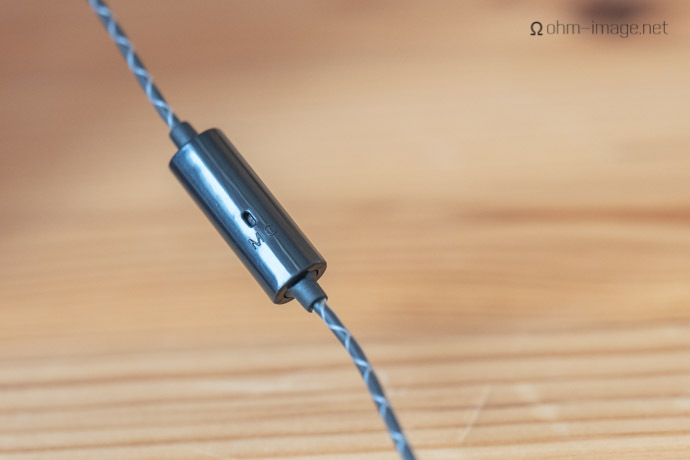 The IE800’s cable is also thicker, less energetic, and a lot less sticky. Noticeably, though not annoyingly, JET 1 and 2’s cable responds to touch noise. It terminates in a slimline plug with a flexible but solid cable fender. The y-split marries or divorces left and right channels, fender-less from a solid pressed-rubber nubbin. I like that it’s trivial to push in and pull back out again (TWSS anyone?). I love its grippy flanges. I’m used to, but not in love with, its straight-plug. Its carry tote works, but I don’t use it. Instead I use a nylon affair purchased at Woodbridge, Ontario Chapters in 2004. Jet 1 and 2 are twins, one in dark polymer, one in light aluminium. Personally, I like JET 2’s light tones. Hair and dust show up a lot less on it, and it stays cool to touch even in warm weather. Neither Jet sports a neck cinch. I understand that in order for the mic to properly function, it’s got to dangle below the chin. I understand that a neck cinch might get in the way of that. But I’ve always had neck cinches, and feel that I always should. 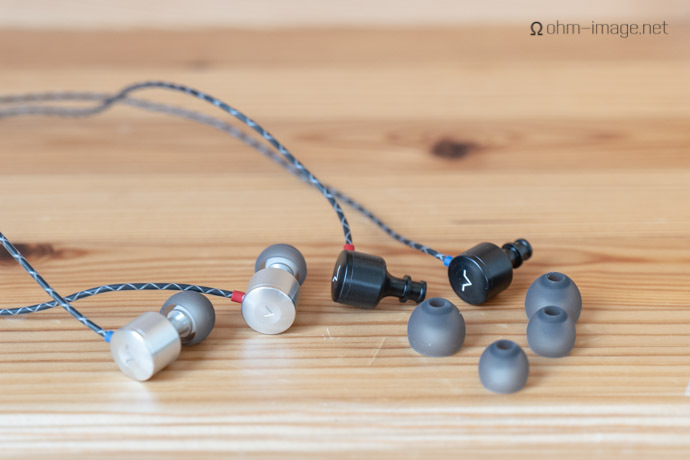 Great reviews on the FlaresJet iems. I’m curious when you might review the FlaresGold. We had a small discussion about treble in the comments section on your review of the FlaresPro. I liked the FlaresPro, except for an issue in its upper treble tuning designed to be a hotter treble for the FlaresPro “live sound”, originating in the upper treble region. I’ve since returned the FlaresPro and purchased the FlaresGold. If you’ve read my posts on Head-Fi in the FlaresPro/FlaresGold thread, you’ll notice how often I write wonderful things about them. They resolved the treble issue – possibly moving the increased frequency to the lower treble, though I won’t know for sure until I get to see some measurements. I’ll wait on discussing more about the FlaresGold for writing a comment in a future review of it by you possibly. Again, I highly recommend getting the FlaresGold as soon as you can. Definitely I will cover the Gold. Indeed, their upper treble is less hot, very mild in comparison with overall a similar sound signature, but one more amenable to long-time listening. Wonderful earphone.